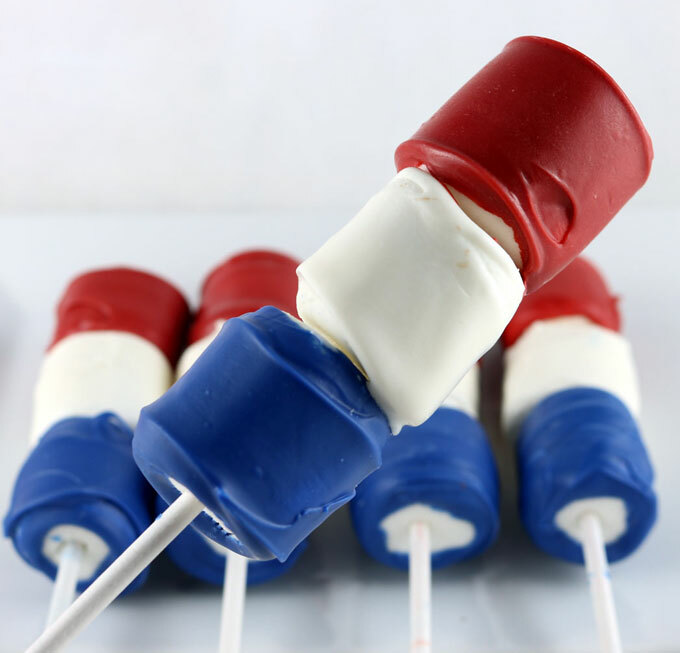 I can’t wait to celebrate July 4th this year. My family loves to do a family BBQ during the day then during the evening sit out and watch all the fireworks. I just love spending time with the family! 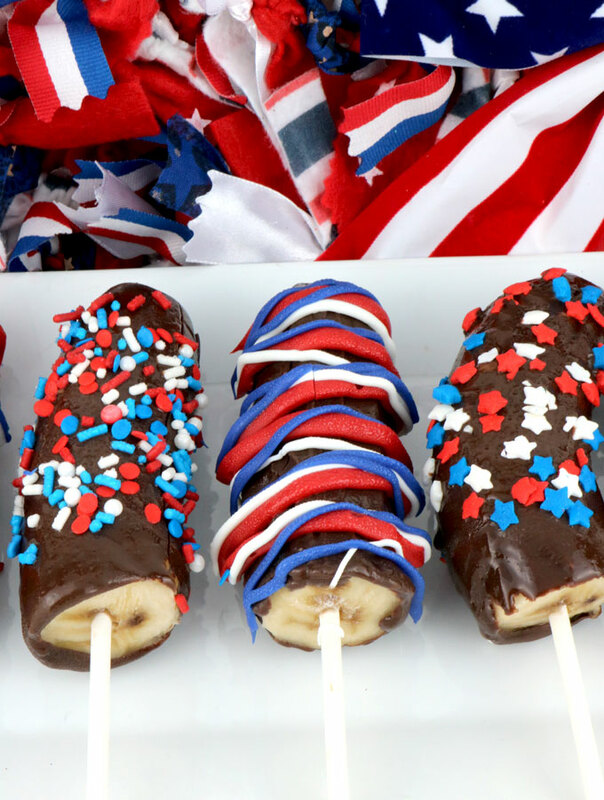 I m excited to share all all of these fabulous treats I have found for the 4th of July! Let us know which are your favorites! 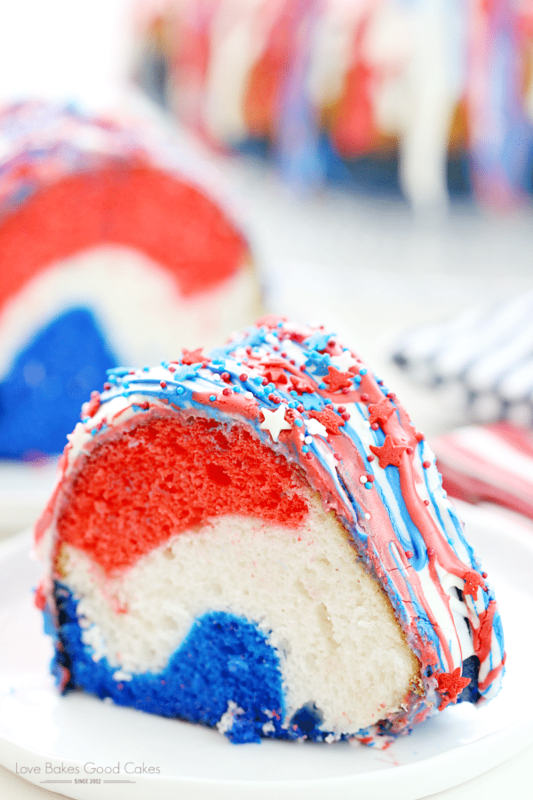 Doesn’t this cake just look amazing? 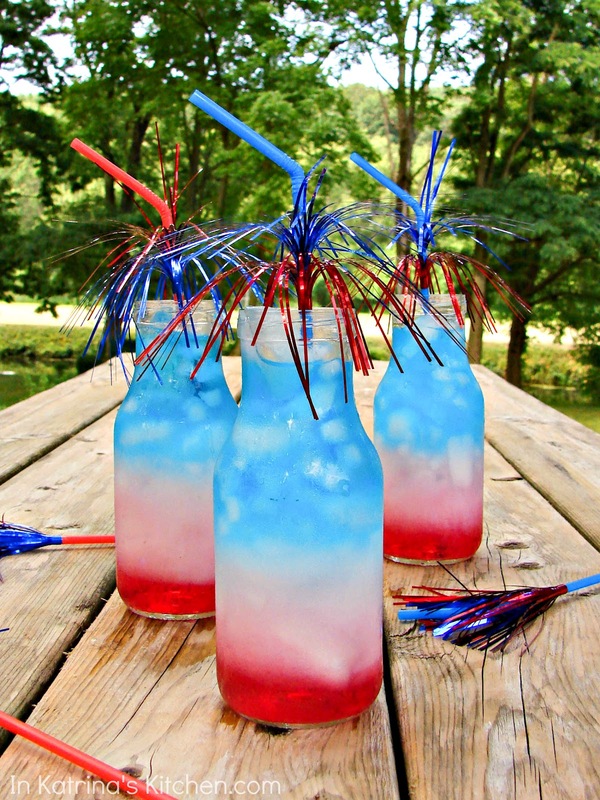 I can’t wait to try it for July 4th. Okay, this looks amazing! My kids would die if they saw this on the table. 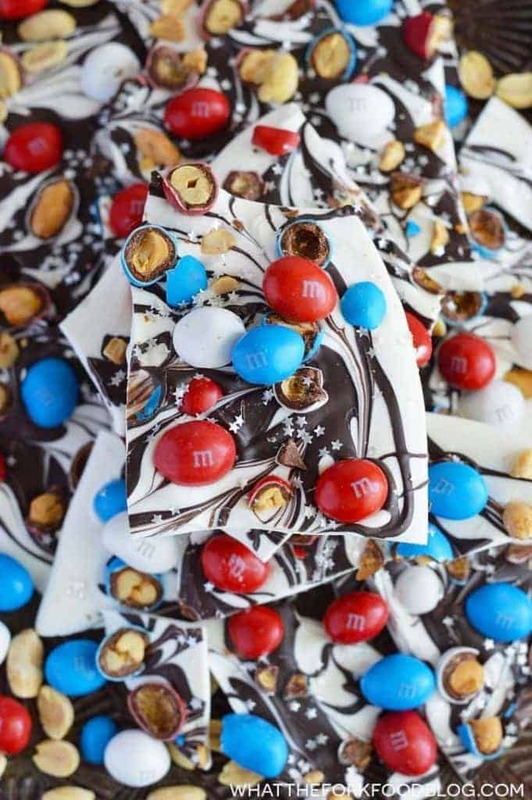 This is my favorite fruit pizza I love the American Flag and it is soo yummy! 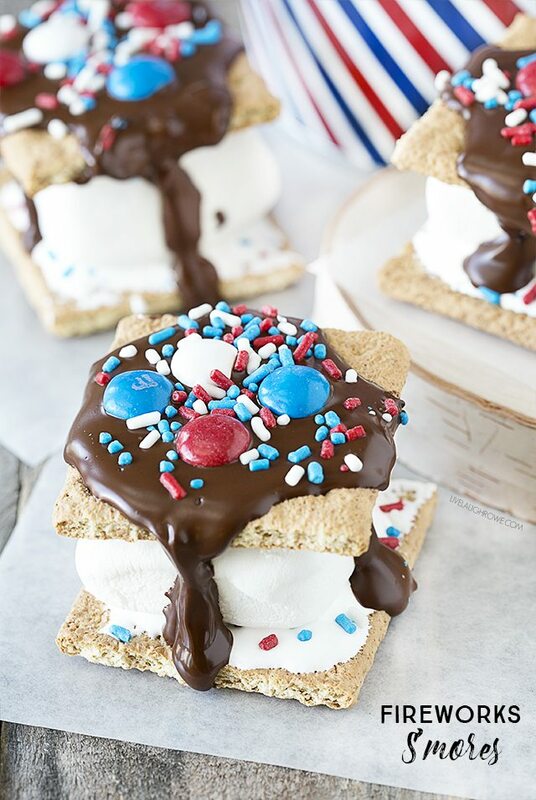 This is such a fun July 4th treat! 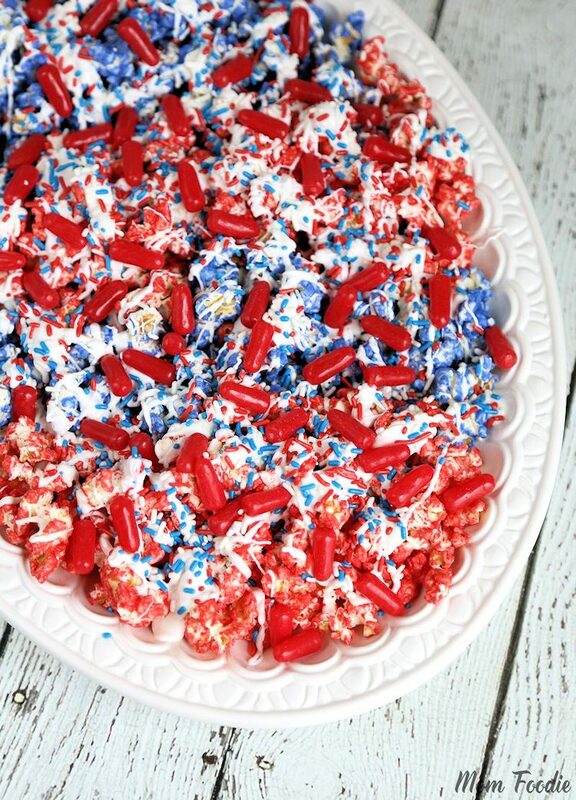 My kids would have a blast with this.. yes it would be messy but so delicious! There is something about Summer, BBQs, and fruit. I love it all. Doesn’t this bark just look so fun? These are the cutest things ever. 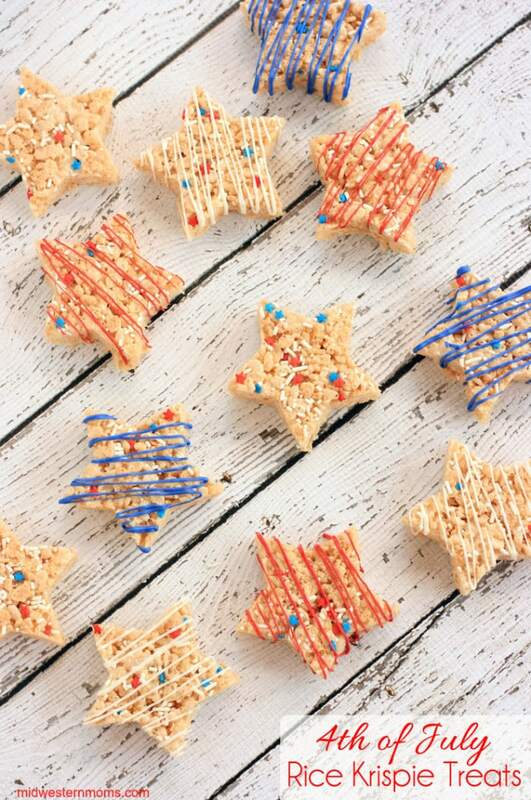 They will be perfect for our July 4th Treat. So cute and fun. I love how it is all 3 colors. 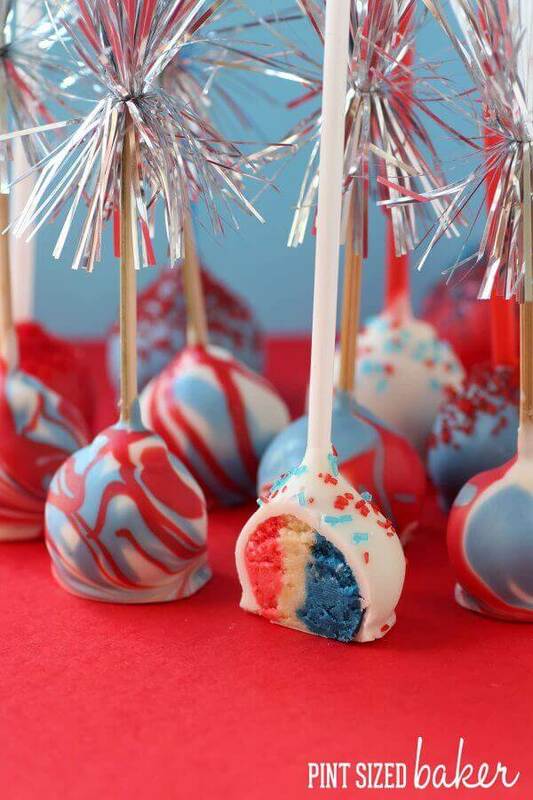 The red, white, and blue!